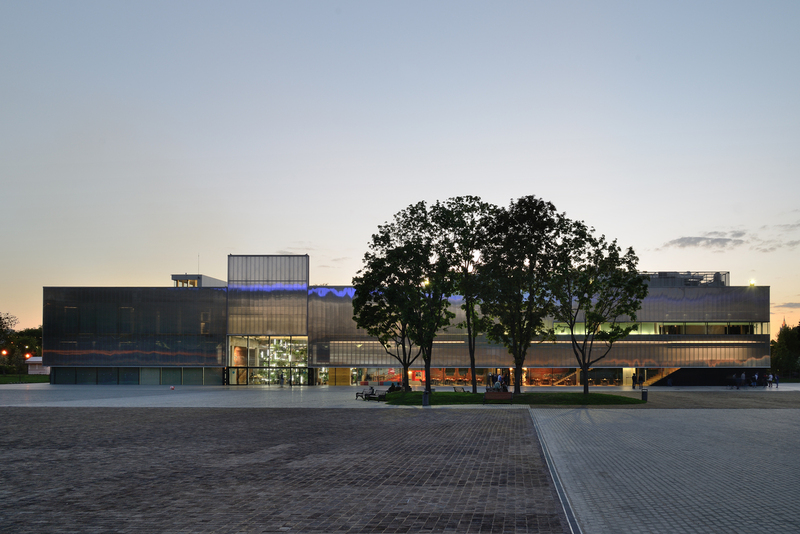 In 2012, Garage Museum of Contemporary Art began building an archive on the history of Russian contemporary art, which currently holds the world’s largest collection of materials on Soviet and Russian art of the postwar era. In the process of developing the archive, Garage came across several gaps of knowledge that could not be filled through the acquisition of institutional or private collections available within the country: materials relating to Soviet nonconformist art had been scattered across the world as people who were once active on the scene left the country. Today, they are accumulated in several archives run by different organizations. 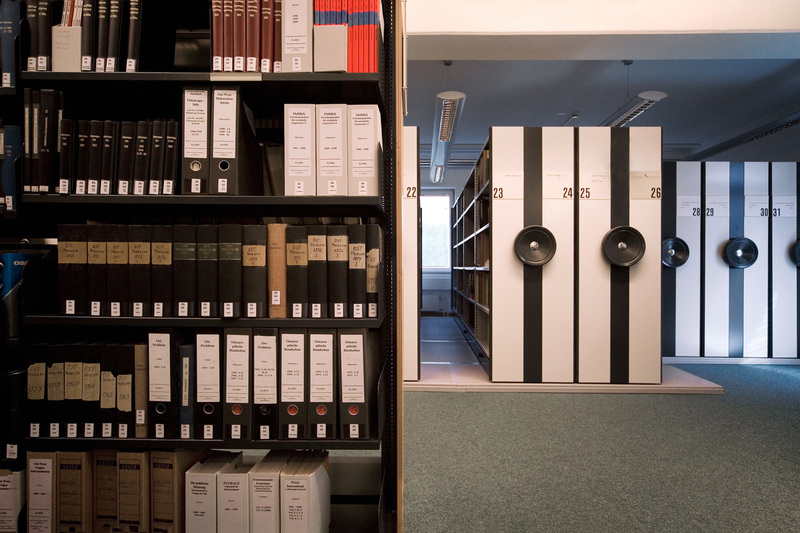 Garage approached two international institutions with major archives on Soviet nonconformist art—the Zimmerli Art Museum (Rutgers University, USA) and the Research Centre for East European Studies (University of Bremen, Germany)—with the idea of collaborating on the creation of the Russian Art Archive Network (RAAN). The development of RAAN involves the gradual digitization of Garage Archive Collection and the archives of the partner institutions. The materials are then uploaded to a database designed by Garage that integrates the scanned documents from each partners’ institutional databases. The goal of the Russian Art Archive Network project is to create an international online platform to promote and facilitate research into postwar Russian contemporary art. Together, Garage and its RAAN partners are working to help researchers and the wider audience gain access to sources that were previously out of reach due to the specific nature of archival and museum storage. The initiative will also encourage researchers to study archives in Russia’s regions and gradually attract new institutional partners to the project. The project’s website features an online catalogue allowing users to search the archive collections of all RAAN partners, with new materials added as digitization continues. 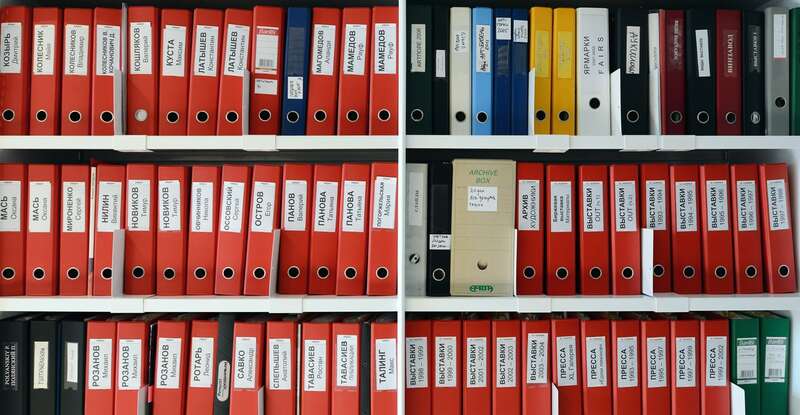 The first documents, uploaded in December 2017, come from several archive collections at Garage. These include invitations to exhibitions, press releases, and posters from the archive of Art Projects Foundation, posters from the collections of Leonid Talochkin and Nina Zaretskaya (TV Gallery). The website has Russian and English versions. Most of the archive’s catalogue is in Russian, with the exception of entries for archival documents and press cuttings in foreign languages, and information on exhibitions that took place outside Russia/the Soviet Union. Garage Archive Collection is a center for the study of Russian contemporary art in an international context. The collection is continually developing thanks to gifts and acquisitions, including materials from galleries, the personal archives of artists and collectors, and the findings of Museum staff. Over 600 personal archives, including those of Soviet Nonconformist artists, writers, and poets, provide insight into informal artistic circles in the Soviet Union and place them within the context of the international art scene from the 1950s to the 1980s. With help from Panasonic, Garage became the world’s first museum to store its archival materials on optical discs with freeze-ray™ technology. Using the optical data archiving system for the Russian Art Archives Network project will ensure the safe storage of Garage’s unique contemporary art archive: freeze-ray™ technology eliminates the possibility of deleting or rewriting information and offers the best ratio of erroneous bits in the industry (1.3 × 10−21). Resisting the effects of humidity, temperature, and mechanical degradation, freeze-ray™ system ensures the safe storage of data for over fifty years. In addition, the use of freeze-ray™ enables the reduction of CO2 emissions by eliminating the need for a constant power supply and air conditioning at the vault. In 2018, Garage will continue to move towards more environmentally conscious consumption. 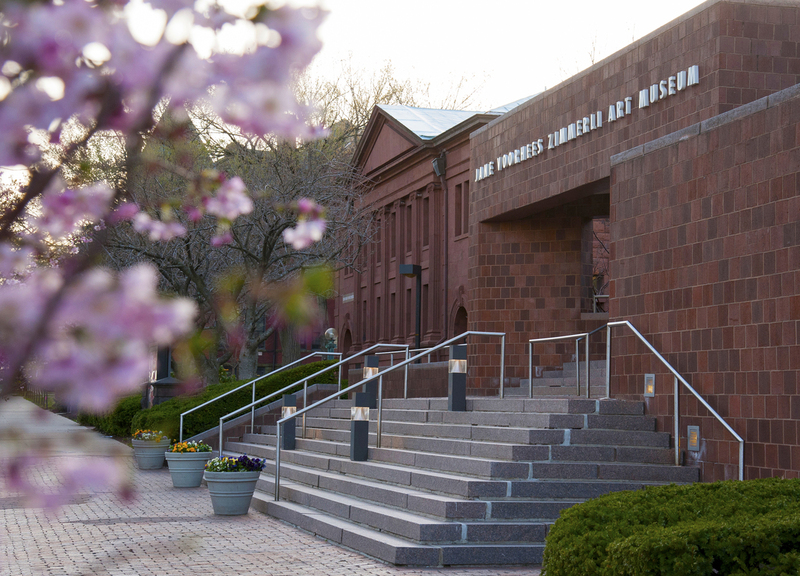 By the end of the year, the Museum is planning to get part of its energy from renewable sources by installing Panasonic solar panels on its rooftop.